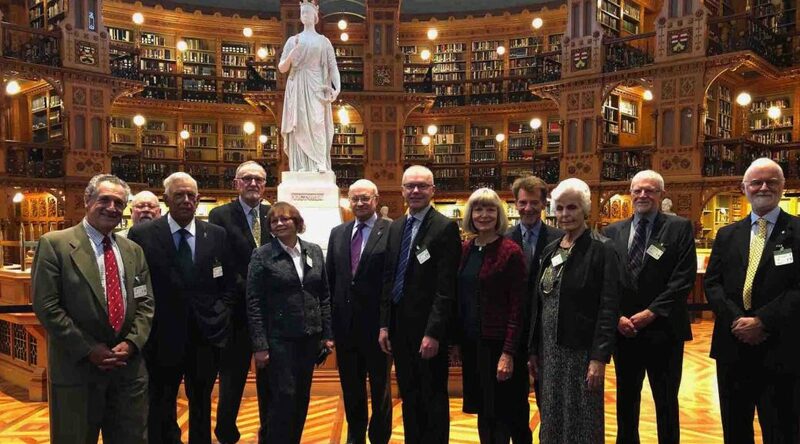 With Churchill Society board members at the Library of Parliament, Ottawa. L-R President Ronald Cohen, Treasurer Stephen Adler, Richard Langworth, Secretary Ian Smillie, Barbara Langworth, Hon. David Collenette, Bob Plamondon, Kyle McRobie, Ambassador Chris Westdal, Membership co-chair Pamela Reynolds, Colin Smith, Ambassador Bob Fowler. Absent board members are Andrew Cohen, Colin Robertson and Charlotte Gray, who were with us at other times on the day. The Library was the sole survivor of a devastating fire in 1916. Address to the Sir Win­ston Churchill Soci­ety of Ottawa, Ontario, Cana­da, on Churchill’s 144th birth­day, 30 Novem­ber 2018 (Part 1). We were kind­ly host­ed at Earn­scliffe by the British High Com­mis­sion­er, Susan le Jeune d’Allegeershecque. 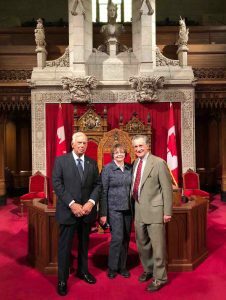 Richard, Bar­bara and Ron Cohen in the Sen­ate Cham­ber. I thank Ron Cohen. And return his com­pli­ments. 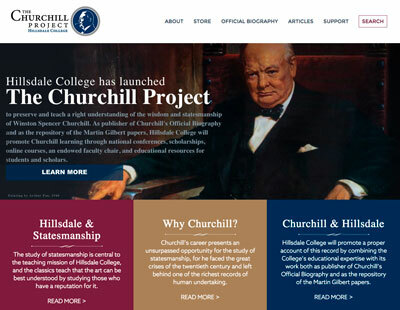 I thank him for his scholarship—especially his great Bib­li­og­ra­phy of the Writ­ings of Sir Win­ston Churchill, which is one of the eight or ten stan­dard works on Win­ston Churchill. And for his prowess as bag man, help­ing me emp­ty the book­shops of Hay-on-Wye, which he has just described to you. 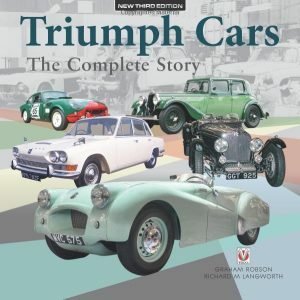 In 1954, Prime Min­is­ter Louis St. Lau­rent arrived in Lon­don, exhaust­ed from a world tour. A fre­quent trav­el­er, Sir Win­ston offered him advice: “Nev­er stand when you can sit. Nev­er sit when you can lie down. Nev­er miss an oppor­tu­ni­ty to vis­it a wash­room.” It falls on me to stand. But since I promised Ron not to take more than 3 1/2 hours, I’m sure I can make it. Sir Win­ston lies at Bladon in Eng­lish earth, “which in his finest hour he held invi­o­late.” He would enjoy the con­tro­ver­sy he stirs today, on media he nev­er dreamed of. He would rev­el in the assaults of his detrac­tors, the ripostes of his defend­ers. The vision “of mid­dle-aged gen­tle­men who are my polit­i­cal oppo­nents being in a state of uproar and fury is real­ly quite exhil­a­rat­ing to me,” he said. Yes, and the not so mid­dle-aged, too. I have five quick points to make. 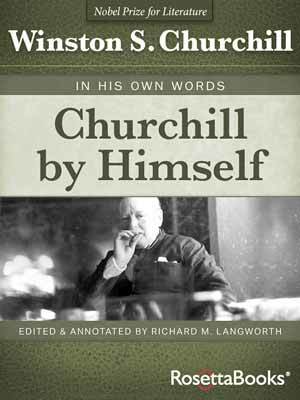 One of them is Churchill’s over­rid­ing message—I dif­fer in this from some of my col­leagues. 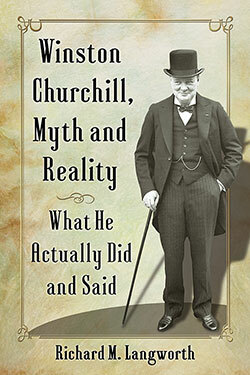 Anoth­er is, Churchill’s encoun­ters with Cana­da. They are many, and they are impor­tant. I’ll then describe what Cana­da meant to him. And I’ll say what the world thinks of him right now. Final­ly we’ll look at where he stands in the per­spec­tive of his­to­ry: what is it about him that is most worth bring­ing to the atten­tion of thought­ful peo­ple. What is Churchill’s overriding message? 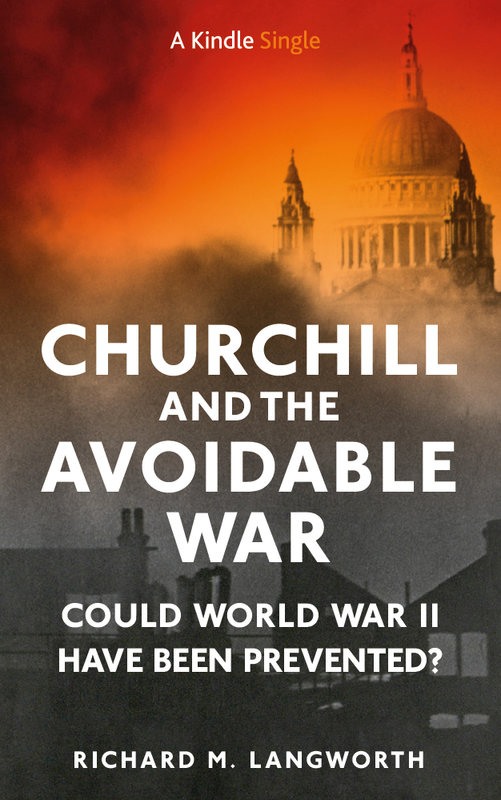 The war had gone glob­al, and Mr. Churchill was on top of his game. As the sweep sec­ond hand of “The Turnip,” his gold Breguet pock­et watch, count­ed down the final moments of 1941, he called staff and reporters to the din­ing car. There, rais­ing his glass, he made this toast: “Here’s to 1942. Here’s to a year of toil—a year of strug­gle and per­il, and a long step for­ward toward vic­to­ry. May we all come through safe and with hon­our.” That was a tough year. But came through we did. I think this was his over­rid­ing mes­sage then. I think it is still his mes­sage today. No, there is no Third Reich, no Impe­r­i­al Japan. But there are state­less ene­mies who seek our ruin. There is eco­nom­ic uncer­tain­ty. There are strains between old friends. 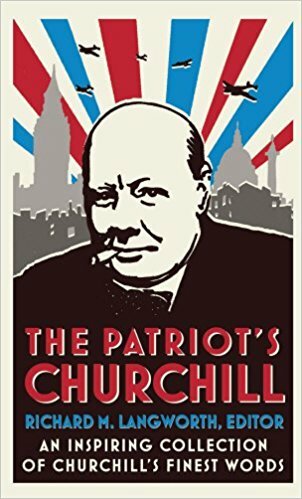 What a time for Churchill’s strength and opti­mism. And there he is to encour­age us: nev­er despair, we will all come through safe and with hon­or. How often he knew exact­ly what to say! It’s true he insist­ed that the peo­ple had the “lion heart,” that he had mere­ly pro­vid­ed the roar; that he had always earned his liv­ing by his pen and his tongue. What did they expect? They came through that time in part because they were led by a pro­fes­sion­al writer. And today, 144 years since his birth, his words, states­man­ship, opti­mism and courage still beck­on to us. We are right to wor­ry over cur­rent events. And to remem­ber Churchill’s unswerv­ing faith that all will come right. I like what a Churchill speak­er, the pub­lish­er William Rush­er, said to us at a con­fer­ence in Banff: “I know we have a ten­den­cy to be dis­cour­aged about how things are going,” Bill said, “although in our time, you know, they haven’t gone all that bad­ly. The Marx­ist idea lies in ruins. Free mar­ket eco­nom­ics, which I wouldn’t have giv­en you a plugged nick­el for at the end of World War II, is now so pop­u­lar that even Chi­na calls its pol­i­cy ‘Mar­ket Social­ism,’ what­ev­er that is. These are big vic­to­ries. There is still much that is wor­ri­some. 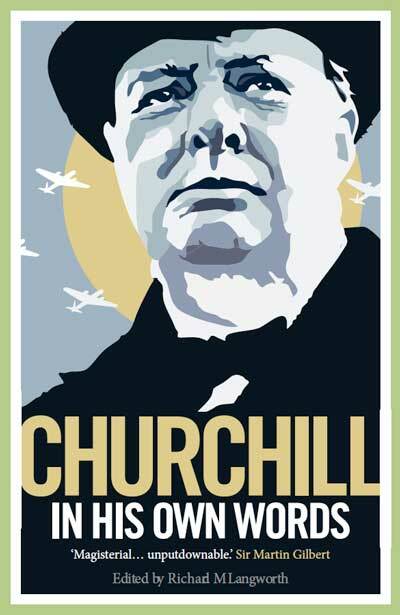 But Churchill, if he were here, would encour­age us: Nev­er despair. Nev­er give in.” Good advice. And just look–despite all the ker­fuf­fle, we even have new North Amer­i­can trade deal! Who knows what would have hap­pened? Would he have become a Van­cou­ver tim­ber mogul, an Edmon­ton oil baron, or got into Par­lia­ment? Prob­a­bly the lat­ter. After all, as he once told the U.S. Con­gress, if things had been dif­fer­ent he might have got there on his own. It’s prob­a­bly just as well, I think we all agree, that he didn’t emigrate—Neville or no Neville. What did Canada mean to Churchill? He respect­ed Canada’s con­tri­bu­tions to lib­er­ty. “We have not jour­neyed all this way across the cen­turies, across the oceans, across the moun­tains, across the prairies,” he told Cana­di­ans in 1941, “because we are made of sug­ar can­dy.” They didn’t have to be told. Today we see in Cana­da tol­er­ance, equal­i­ty, the gold­en rule. Eighty years ago there was a some­what lim­it­ed tol­er­ance for cer­tain per­sons, and it led to play­ing a huge part in the wars that made us what we are today. When World War I end­ed 100 years ago last month, Cana­da had suf­fered 263,000 casu­al­ties, eight times the num­ber per capi­ta of the USA. When World War II began, Cana­da had 10,000 sol­diers and ten Bren guns. By the end of the war there were a mil­lion men in uni­form, and 25,000 enlist­ed women. 107,000 were killed or wound­ed, again more per capi­ta than the Unit­ed States. At din­ner here at Lau­ri­er House after his 1941 speech to Par­lia­ment, Prime Min­is­ter Macken­zie King said, “Cana­da plans to make an imme­di­ate gift to you of one bil­lion dol­lars.” Churchill, accus­tomed to speak­ing in Eng­lish terms of “a thou­sand mil­lion,” wasn’t sure he’d heard right. He asked King to repeat him­self. “A bil­lion dol­lars,” Mr. King said. Then he added two bil­lion in cash and inter­est-free loans. That is $57 bil­lion in today’s money—twice the size of your cur­rent defense bud­get. Churchill was floored. From the start of the war, Cana­di­an food sup­plies and con­voys kept Britain from starv­ing. Toward the end, Cana­di­an min­ers sup­plied ingre­di­ents for “Tube Alloys,” the atom­ic bomb. Deputy Prime Min­is­ter Clement Attlee scarce­ly knew about it. “Macken­zie King knew every­thing about it, through Min­is­ter of Muni­tions C.D. Howe, who held a seat on the project’s board. Nor was World War II the end of Canada’s con­tri­bu­tions. Cana­di­ans fought and died in Korea, Viet­nam, Afghanistan. A Cana­di­an gen­er­al direct­ed the NATO effort in Libya. No peace­keep­ing force in the past fifty years was with­out Cana­di­ans. Bra­vo for your speech in Cana­da. Sor­ry I couldn’t be there in per­son. Instead I spoke to your friends of the New Eng­land Churchillians in Boston on Nov. 3oth. A good meet­ing with extra time to enrich Brat­tle Book­shop and have more than one bowl of chow­dah. All the best to you and Bar­bara.